The compassionate and persistent VA benefits attorneys at Foshee & Yaffe, Attorneys at Law in Oklahoma City, Oklahoma take great pride when we have the opportunity to assist Veterans and their families in receiving the benefits they deserve. If you are a disabled Veteran or surviving family member of a deceased Veteran who has been denied disability benefits, it is imperative to your case to enlist the advocacy of a lawyer who knows the system and has the resources to help you receive the compensation you need. 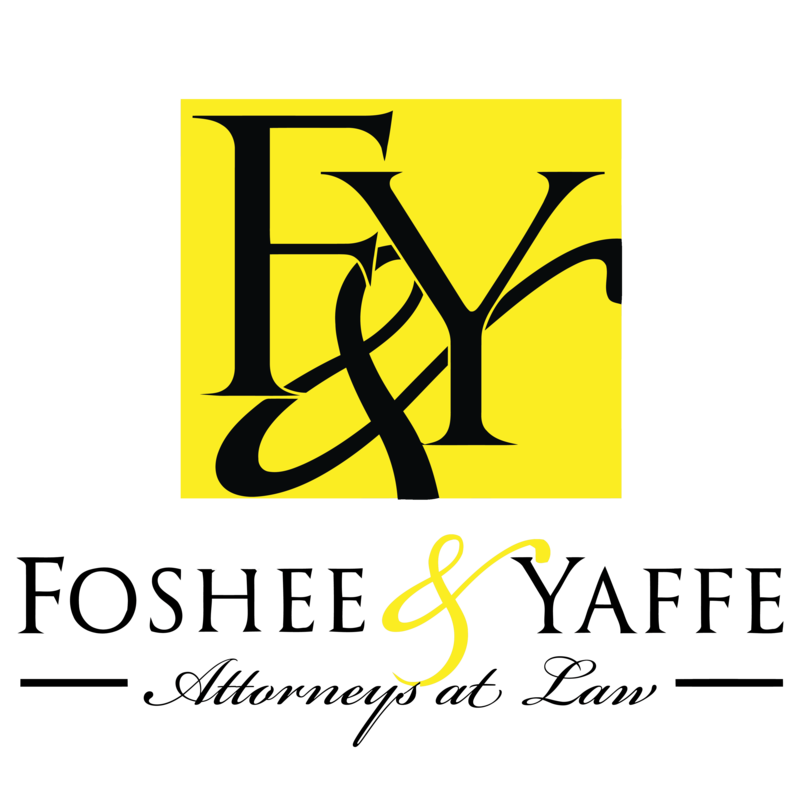 Foshee & Yaffe Attorneys at Law, extends the greatest care and attention to our Veteran clients as we work with you through the claims process. Our Veterans disability expert lawyers are experienced in all areas of Veterans affairs benefits, including working with the VA’s regional offices, the Board of Veterans Appeal and representation in the Court of Appeals for Veterans. Studies show that Veterans who have the advocacy of a Veterans Disability attorney on their side in the appeals process have a much better success rate at obtaining the benefits they need and deserve. 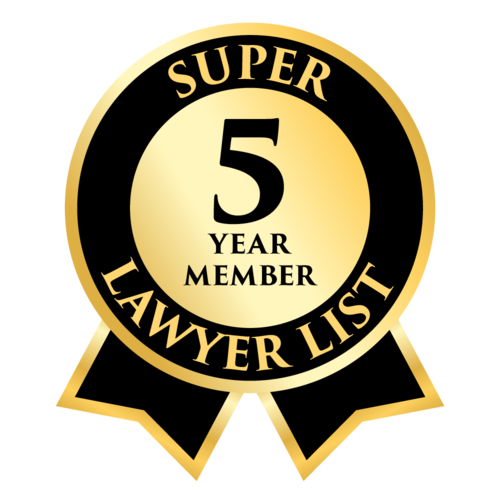 Whether you have just been notified that your benefits have been denied or you feel your award is far less than it should be, Foshee & Yaffe, Attorneys at Law VA benefits attorneys want to work for you to give you the best chance of success. We never charge our Veteran clients unless we win your benefits case. Contact us today to see how our firm can help you and your family.